When I think of pre-spawn I think of cool water temperatures and roaming bass. That’s when I reach for my Rapala shadow rap. 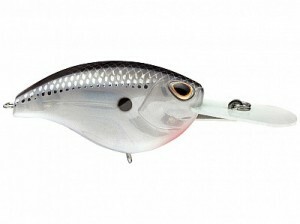 It perfectly mimics a winter chilled or even dying baitfish. It can be kept in the strike zone for a long period of time. Eventually drawing strikes from bass that are moving more slowly than normal because of cool water temperatures. I prefer to work jerk baits across points, humps and banks that are close to deep water. Bass like to suspend in these areas as they prepare to spawn. I like to cast my lure passed my target, real it down quickly to its diving depth. Then work it with a Twitch Twitch, pause, Twitch. Then repeat. I either speed up or slow down my presentation as I figure out the cadence that the bass want. When bass move up onto those sun warmed riprap banks, beside dock posts or around natural rock and lay downs prior to the spawn. A jig and craw combination like the Nutech Elite jig with a Bassassassin pure craw allows for a slow presentation with a big offering. When pre-spawn fish work their way up Creek channels or roam around points that connect to deep water areas with spawning flats, a jig and craw comes into play. When choosing a jig and trailer I prefer to match the color scheme. For clear water I suggest some sort of green. I prefer watermelon. A good option for slightly stained water is browns and oranges. If you’re dealing with dirty water I prefer black and blues. When fishing a jig for early-season bass you should always remember “slow” and “low”. Often times in early-season the best presentation is a legitimate drag, with the jig remaining in contact with the bottom from the time it hits the water until the time you really it up. 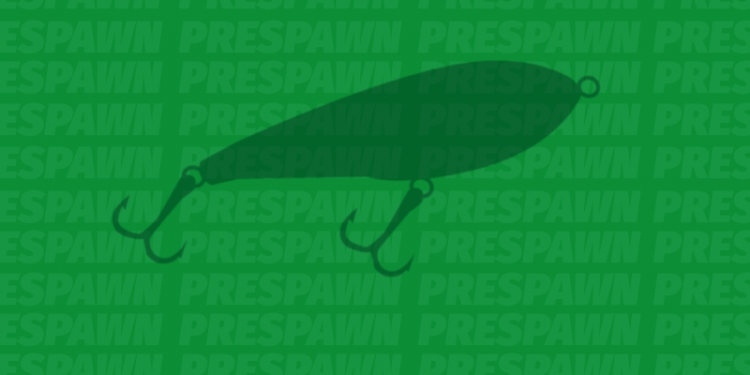 There are several types of crank baits that tend to work very well for pre-spawn applications. 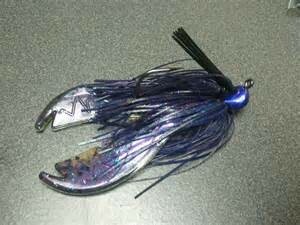 Two of the crank baits I prefer for fishing cold water, are polar opposite of one another. 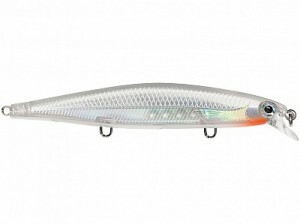 The Storm Arashi Flat 7 is tight wiggling and has a medium size profile to suggest a baitfish that has been slowed by the cold and looks like an easy meal. Whereas a Storm Wiggle Wart is a round bodied and wide wobbling bait that pushes a lot of water as it kicks off rocks like a crawfish rooting. There is another crank bait that falls between the extremes, that I also enjoyed to throw during this time. An Ima Pinjack 200 is medium in size, diving depth and wobble. It works well for covering water and hitting banks that are near deep water leading to spawning areas. The best colors depend on water and weather conditions. For Clearwater and fish feeding on shad, I prefer natural shad patterns. For fishing riprap and natural rock cover, I prefer crawfish patterns. Either way, adding a lot of chartreuse creates better visibility for cranking in dirty water. The one major difference in the way I fish a crank bait in cooler water is that I will fish the bait a lot slower, with my rod tip low to the water, keeping the bait in contact with cover without having to crank it too fast. Just remember to Bump as much cover as you can with every presentation, and work the crank bait as slowly as possible.